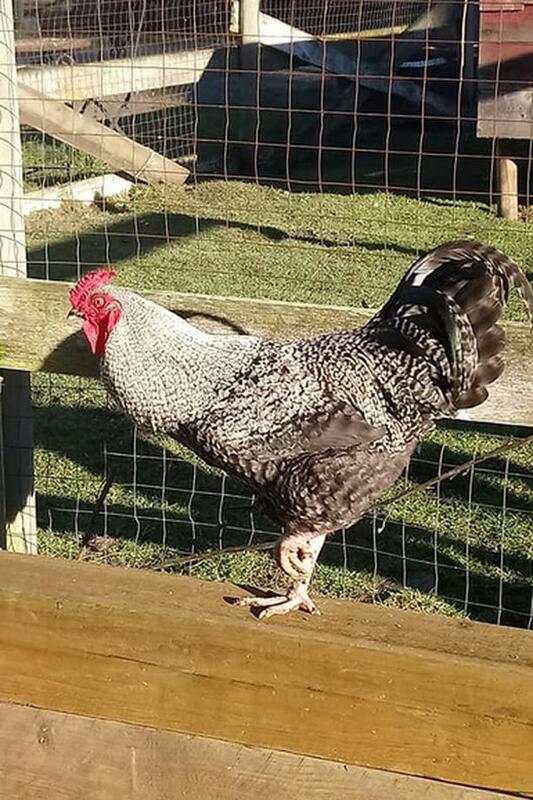 We have 5 beautiful Barred Rock Roosters born in June 2018 needing either their own bachelor flock or a flock of ladies of their own. We are devastated that we are unable to keep them and would love to see them go to good homes. They have been raised well and are very gentle, sweet boys. We would be able to provide free transportation (no location too far) and anything else you would need to make sure these gentlemen have the loving home they deserve. Please if you are able to help or know anyone who can, get in touch as we are anxious to get these boys settled in their new homes. Even if you can only give one a home it would mean the world to these boys.